Below is a list of the confirmed Speakers and Musicians for Sukkot 2019. This schedule is continually being updated as more speakers and musicians confirm dates. In addition to this list, we will be reading through the book of Deuteronomy, having activities for the children (5-12)and activities for Teens (13-19), a Mikvah, Erev Shabbat meal with the entire group and much, much more! Cole Davis is the founder of 'On That Day Ministries' and has been the host of the Lion's Path Radio Show on Hebrew Nation Radio for two years. Cole is originially from South Carolina and became a US Army Chaplain Assistant in 2000 and has ministered in various settings including military prisons and international bases. During a dark period in his life, he began practicing the occult until he was delivered himself. Cole now teaches about deliverance and demonic forces as well as counseling and conducting field studies in demonology. Cole is a graduate of Calvary Bible College in Kansas City, Mo. 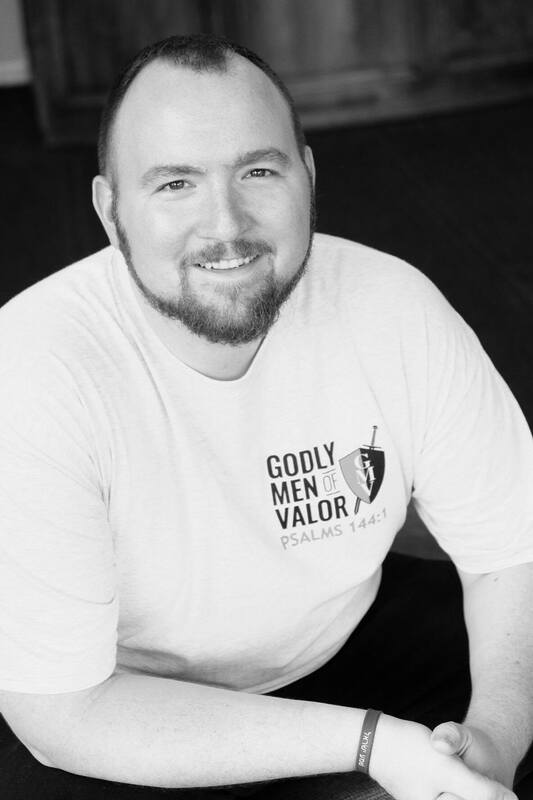 In addition to 'On That Day Minisries, Cole is also an instructor with Godly Men of Valor and teaches men around the country about issues affecting men in their walk today. Gabriel Perdomo is a gifted musician that I met years ago at an ARI/MIA conference in Orlando. He led worship at this conference and I was captivated with his abilities and how the audience was engaged with him. We are pleased to announce that he will be performing the music a couple of evenings and he will also be teaming up with the Halachat Chaim "Walk of Life" program to provide the music for each session. You will be blessed to hear his performance. Phelan or "P.J." 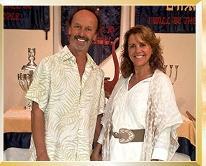 Jones is the Pastor and Shepard of HaBiet Messianic Congregation in San Mateo, Florida and co-founder of Halachat Chaim "Walk of Life" program. 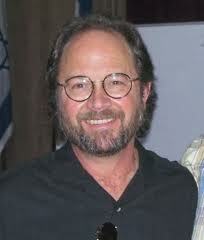 He has a passion for the Bible, History and archaeology. The "key" is how the Bible comes alive when put back into its first century Hebraic context. He has worked in Biblical and archaeological research around the world and has been teaching and keeping the commandments of YHVH for over 20 years. As a Torah Teacher, he will be teaching from the perspective of the "Language, Culture and Context" and may be providing a number of different presentations. His website can be found on www.torahboat.com where you can listen to a live stream of the Torah portion and Shabbat Service 24/7. In the photo he his holding the key to St. James Cathedral in Jerusalem, cir 600s A.D.